1) FAA Part 107 says you can't fly over people. 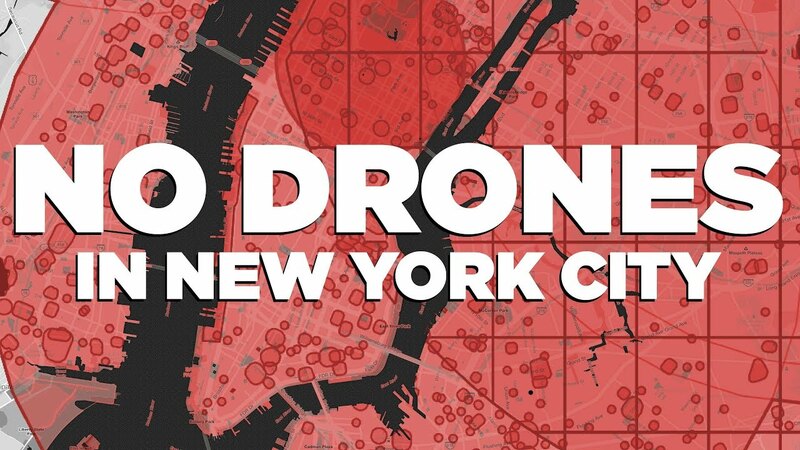 2) NYC Parks prohibit drones. 3) Most of NYC is Class B airspace. 4) City administrative code: "Drones are illegal"